B.C. Ministry of Forests, Lands, Natural Resource Operations and Rural Development is asking for voluntary reductions in water use. The B.C. lands ministry is asking agricultural, municipal and industrial bodies in parts of central and northern British Columbia to voluntarily restrict their surface and groundwater water use because of especially dry conditions. Despite rainfall over the past few weeks, stream flows in the Upper and Middle Fraser, Nechako, Peace and Central Coast regions are all experiencing "dry" level 3 droughts, while the Stikine and Skeena-Nass regions are at "extremely dry" level 4 droughts. 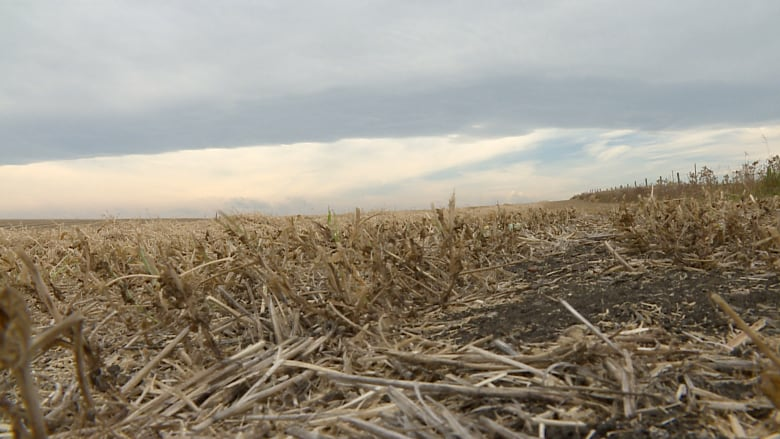 The ministry says if freezing occurs before streams, soil moisture and groundwater levels recharge, there is a risk the drought will continue into next year. While cooler weather has reduced stress on fish populations, continued low stream flows could mean fish get stranded and inhibit species like salmon and bull trout from reaching their fall spawning destinations.